Your neck and chest are one of the fastest parts of the body to show age! Don’t overlook taking care of them. They’re often just as exposed as your face to damaging factors, but we tend to overlook our neck and chest when applying our usual serums, creams, and skin care. We offer a range of treatments to tackle sun damage, pigmentation, laxity, and aging. Let us help you turn back the time on your neck and chest so you can look your absolutely best – and youngest! Fractional Laser Skin Resurfacing leaves you with smoother and younger looking skin. 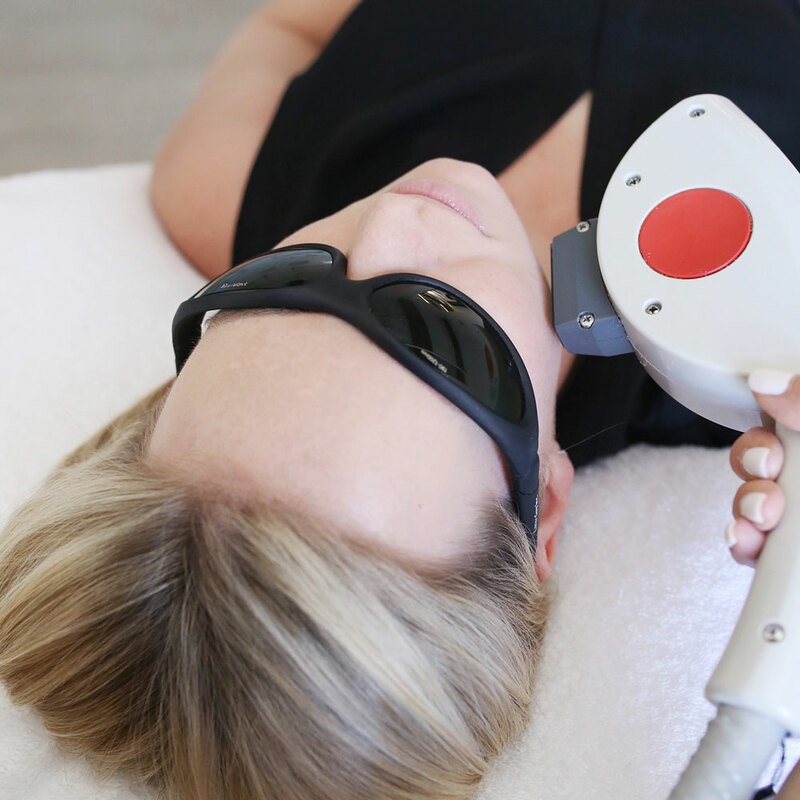 Laser acne treatment destroys the acne-causing bacteria and give patients clearer-looking skin. Lifts and chemical peels refine pores, improve acne, brighten skin and smooth your complexion.